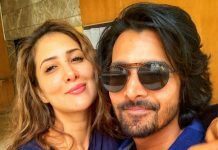 BollywoodGaram.com: A little while ago, Akshay Kumar was asked to mute certain words in the song ‘Party All Night’, as the content was found offensive. 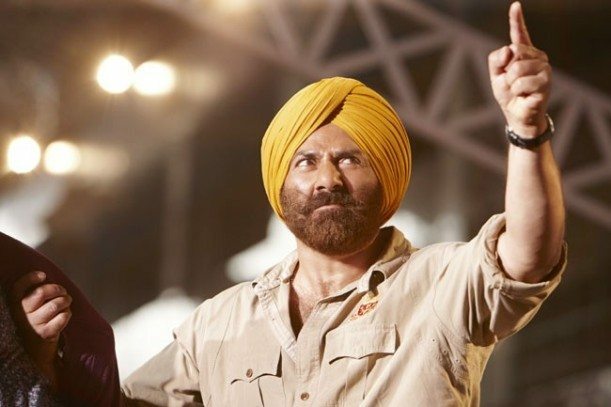 The next in line is Sunny Deol, as his song ‘Palang Tod’ from the movie ‘Singh Saab The Great’ has been banned by the Central Board of Film Certification. The board said that the song in question contains objectionable lyrics and that it cannot be shown on television due to its content. 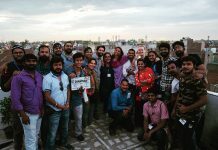 For this reason, Sunny and filmmaker Anil Sharma had to work on the trailer again, as per the direction of the censor board, after which they approached the Revising Committee. 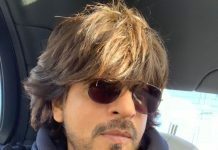 ‘Palang Tod’ is an item song which says, “Khaike palang tod paan, Tune le li meri jaan, Haari haari main to haari”. The recent decision has been made as the I & B Ministry is planning to create another committee which will be reviewing songs before their exhibition.